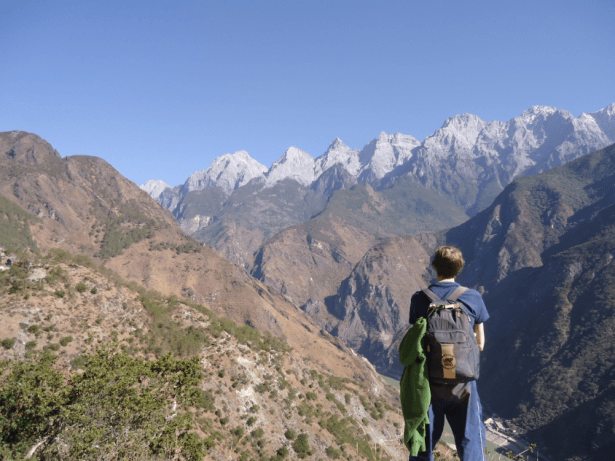 Don’t Stop Living – a lifestyle of travel. 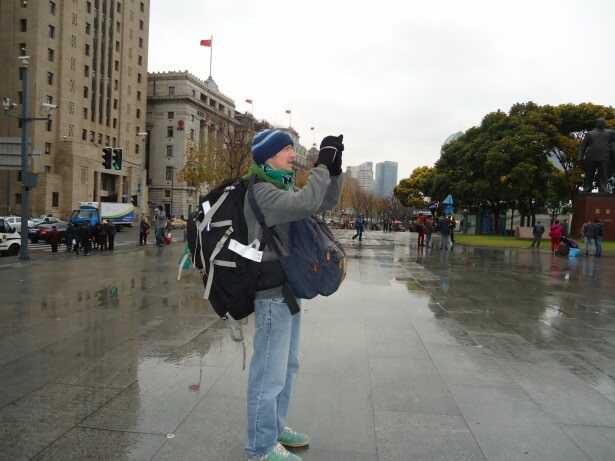 Taking a photo in Shanghai heaped with my backpacks – the joys of a lifestyle of travel!! So where do you start?? This page features the best posts from the archive on how you can live a lifestyle of travel like mine. Escape your mundane home towns and see the world. Don’t stop living! I really hope you can all take some encouragement from me and get out and see the world! Living a life like this is what you really want right?? 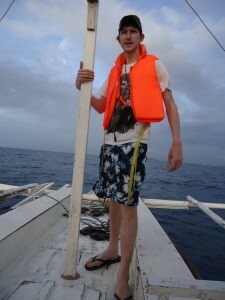 Relaxing on a boat in the Philippines without a care in the world!! – Stroked crocodiles in the Gambia! 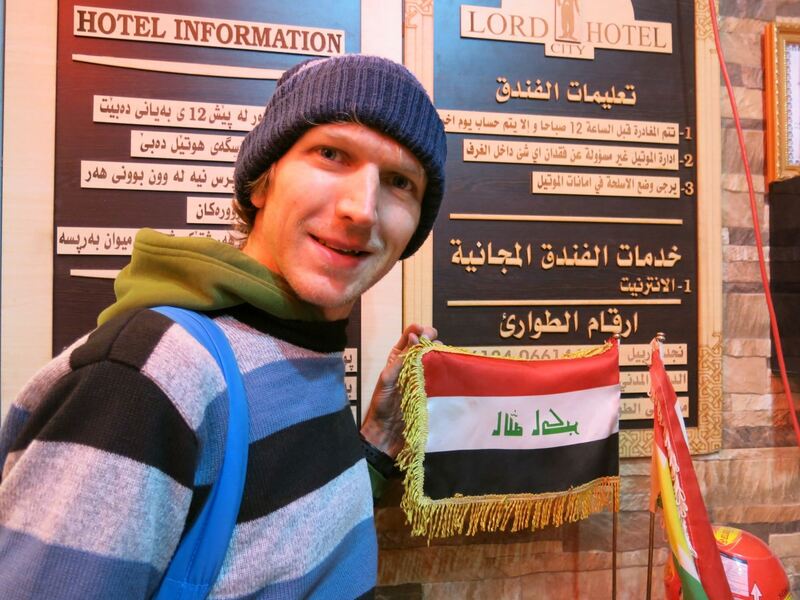 Backpacking in Irbil, Kurdistan, Iraq. 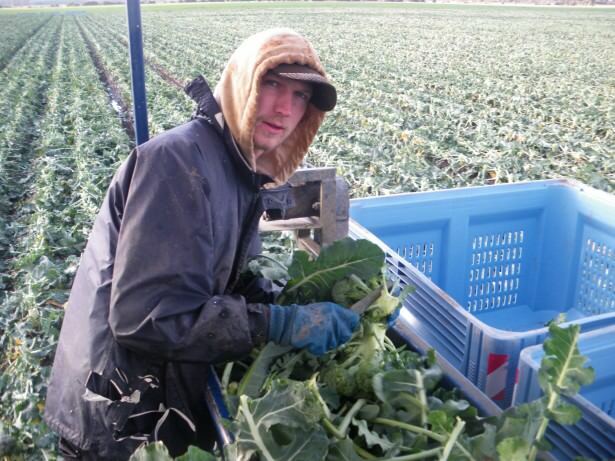 One of life’s better jobs – working on the world’s first broccoli harvester in Cressy, Tasmania. – I’m a published author. As well as my own websites and e-Books, I have written a chapter on Belarus for Shaun Schofield’s Book Albania to America, in 2010. 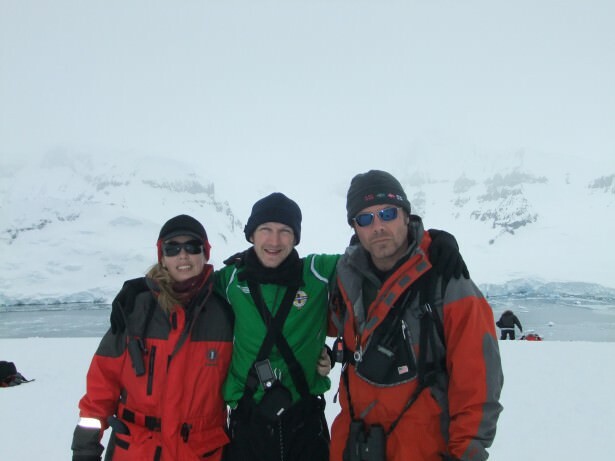 I contributed to a book on the Green and White Army in 2008 and I have contributed to eBooks from Next Stop Who Knows and Crossing Borders in South America. 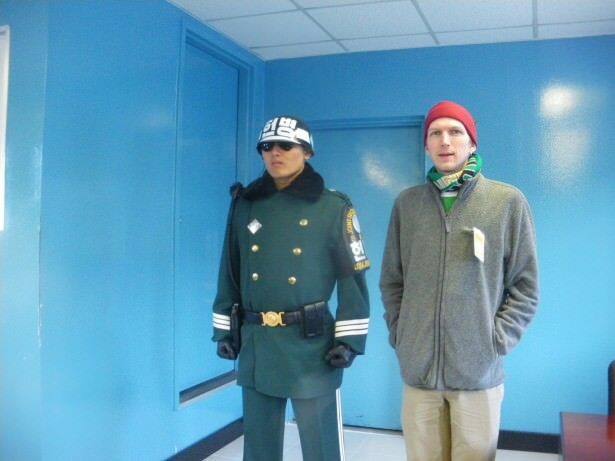 Crossing the border into North Korea at the DMZ in 2011. 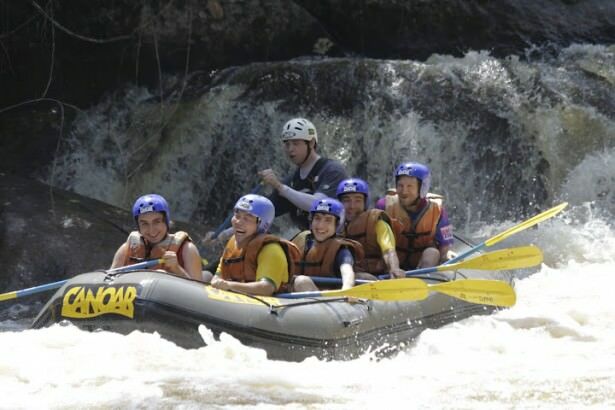 I went white water rafting in BRAZIl at Juquitiba! These are my Regular Features on Don’t Stop Living which are updated daily! So I really hope you can feel encouraged or inspired to get out and see the world. Like I said before, I’m just a normal guy from Bangor in Northern Ireland living my travel dreams and seeing the world while I can. So there’s is nothing stopping you from living a lifestyle of travel!! Get out and see the world!! Pingback: Monday's Money Saving Tips: Don't Forget Your Free Breakfasts! Pingback: Monday's Money Saving Tips: Work Freebies!! Pingback: A Trip on a Floating Restaurant in Bohol, Philippines! Pingback: Random Rant: This Is My Journey and I'll Go Where I Want!! Gosh, you’ve done more than I could ever dream of! I’m going to read it all at leisure! Can’t wait for more!